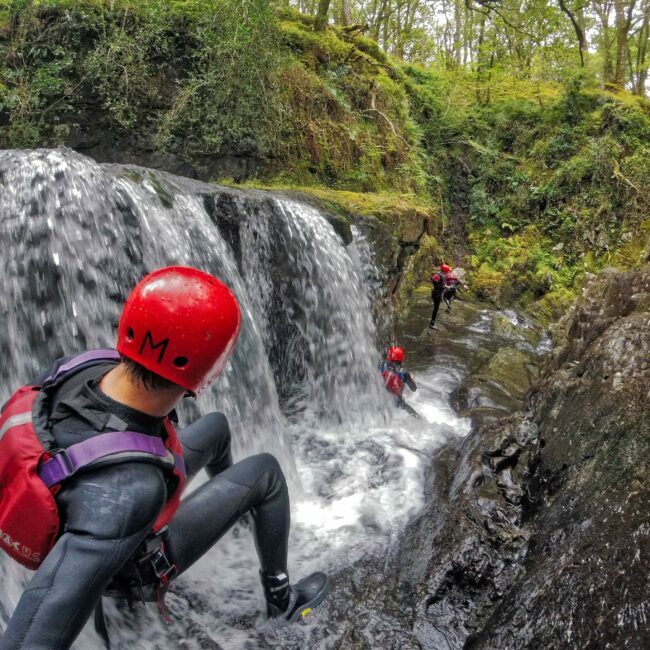 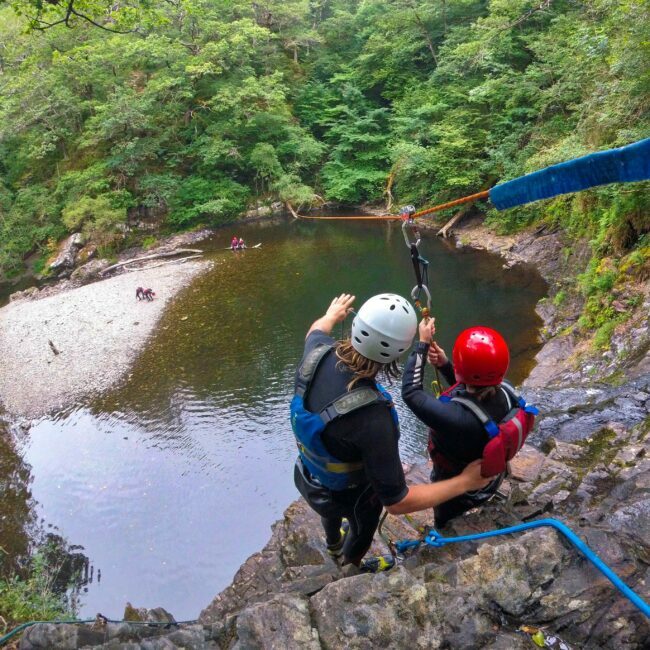 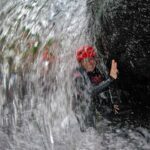 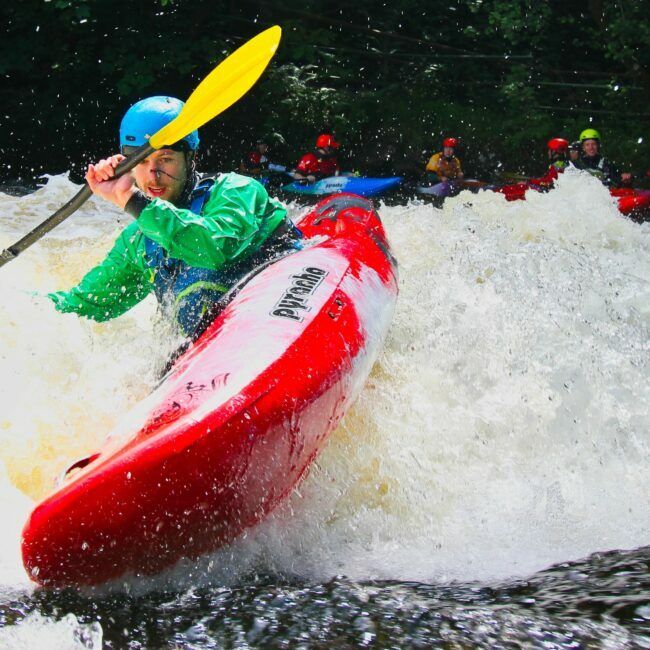 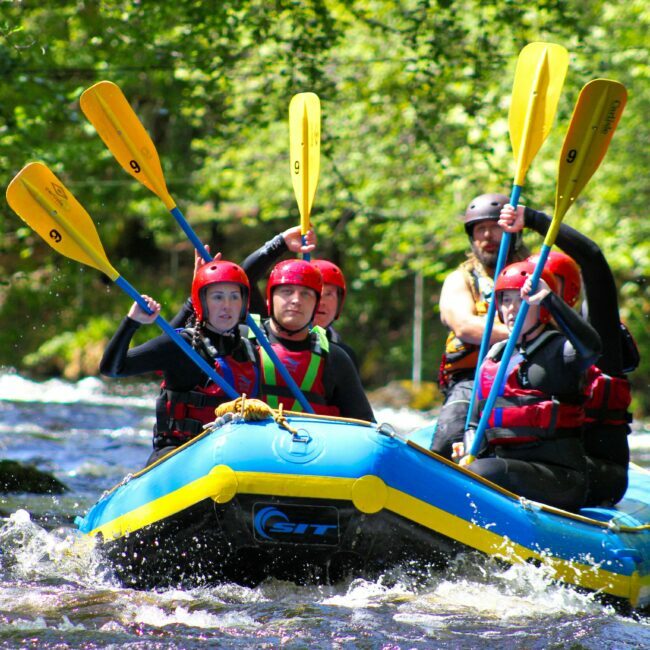 The National White Water Centre offer fantastic white water adventures from our base on the Afon Tryweryn near Bala. 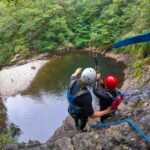 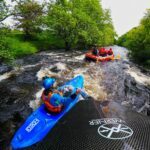 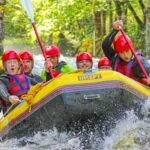 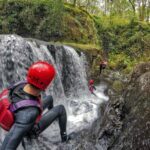 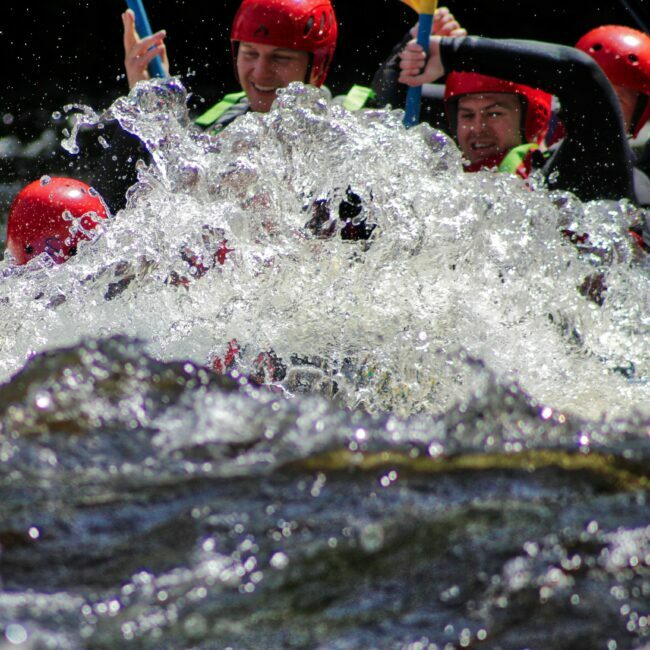 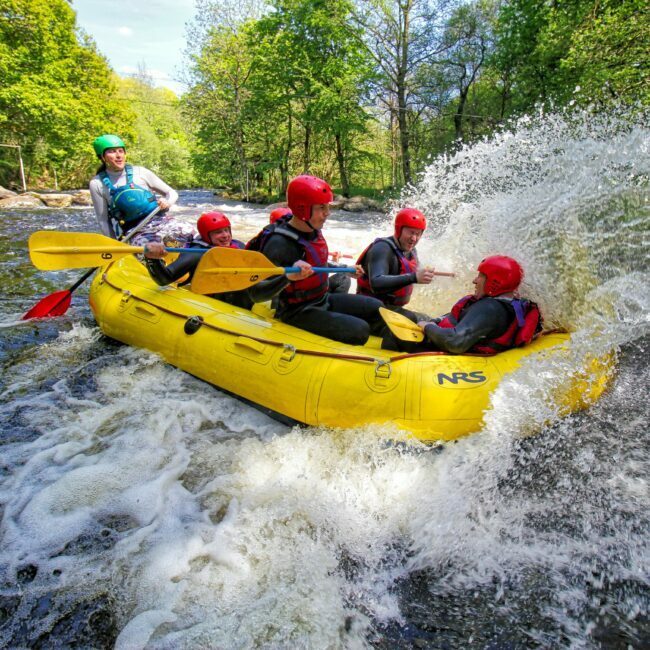 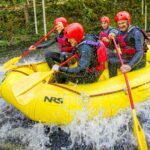 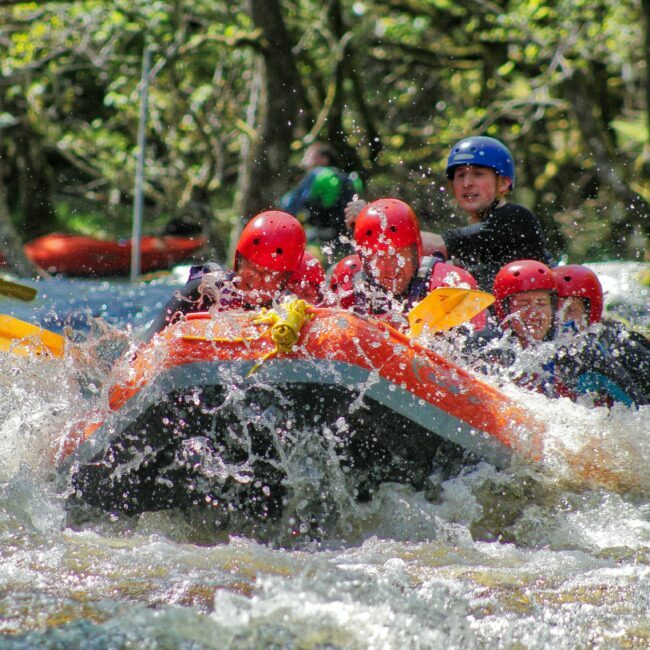 Rafting thrilling natural rapids in a stunning Welsh highland setting in Snowdonia National Park is the main attraction, and as the Tryweryn is dam controlled the river has high flows ideal for white water activities throughout the year. 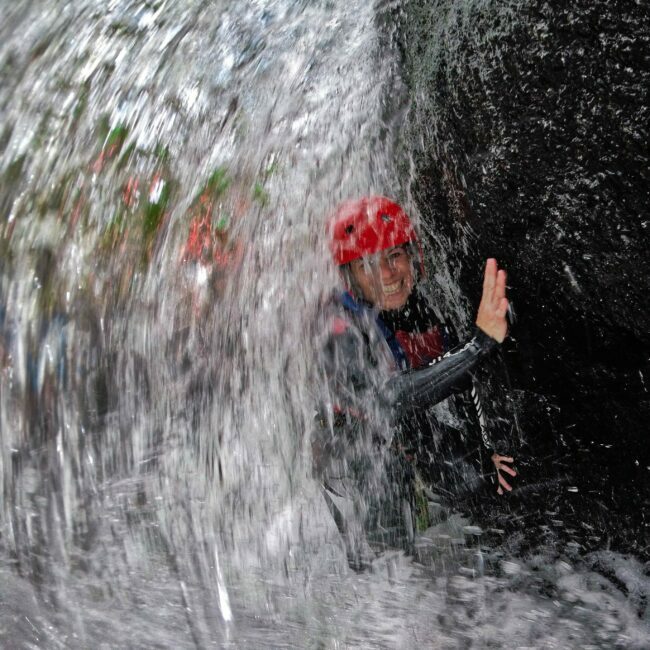 Our activities can be tailored for all levels. 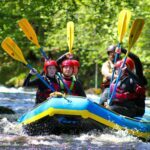 As popular with couples and individuals as they are with groups celebrating a special occasion with a memorable activity. All activities start and finish at the centre where you can change in comfort, warm up in hot showers and enjoy the riverside café. 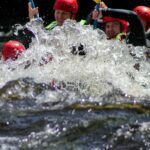 The centre is also amongst the most popular white water kayaking destinations in the UK with paddlers enjoying challenging white water rapids and fantastic facilities. The centre has hosted several world championships and is the venue for national level competitions in various disciplines.